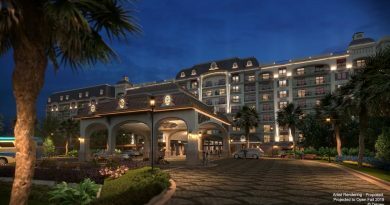 Today at Walt Disney World a brand new Disney Vacation Club property opened at Disney’s Grand Floridian Resort and Spa. 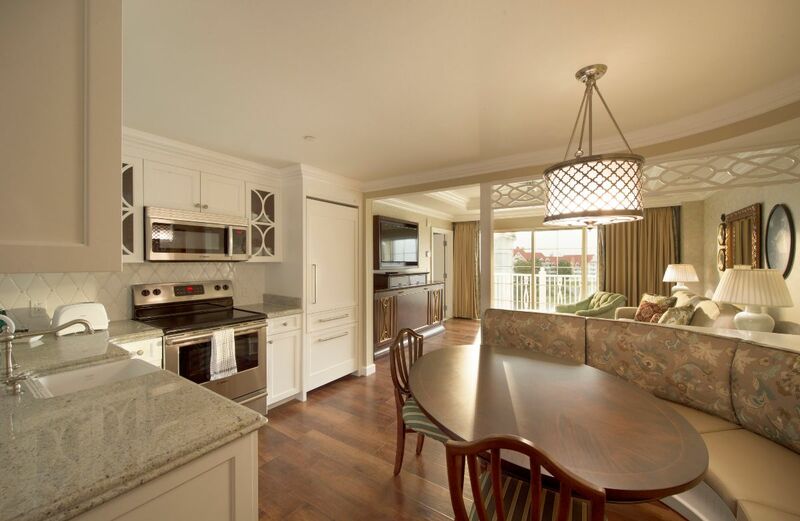 These villas are reminiscent of the Victorian era, with beautifully appointed touches; however, they also incorporate a modern twist, as well as delightful Disney touches. 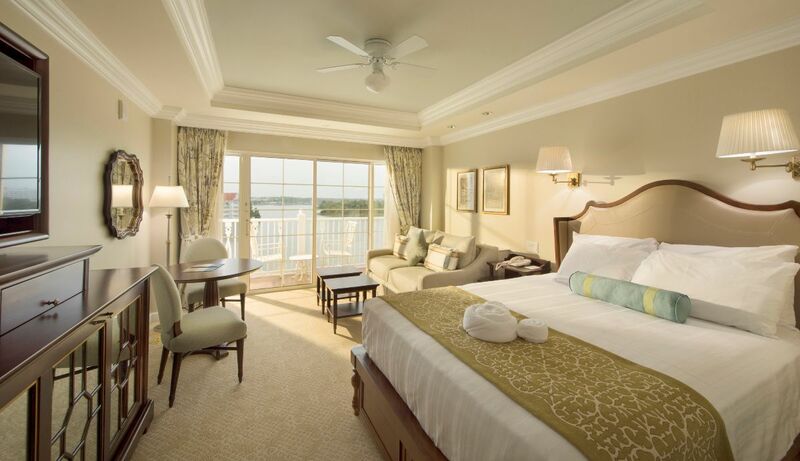 Most rooms at the Villas can sleep anywhere from 5 – 9 guests, starting with the brand new Deluxe Studios, but the Grand Villas can sleep up to 12. Guests whose stay includes a one bedroom or larger villas will have a lap-of-luxury experience that includes ornate bathrooms featuring mosaic marble tile, along with a mirror that includes a built-in television. Bathrooms also include a walk-in master bath/shower and a Victorian-style tub with air-bubble jets. The bedrooms have wonderful Disney artwork that adorns the walls. 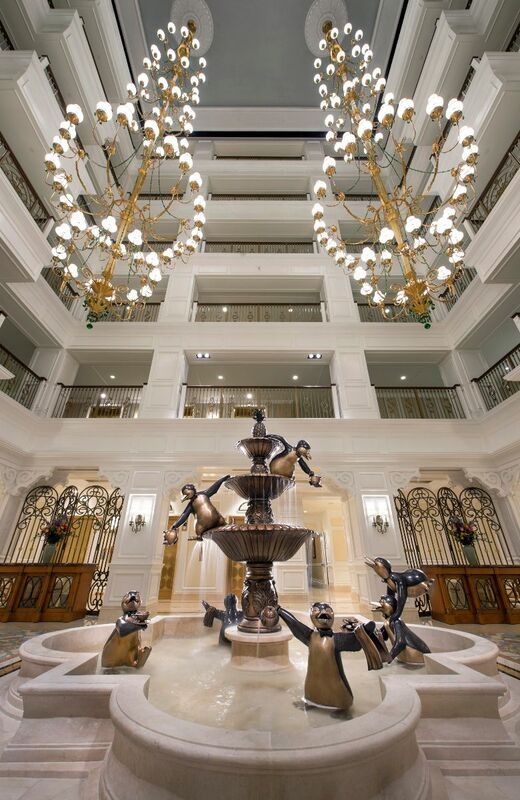 In the living area guests will find a pull-down bed featuring artwork inspired by Walt Disney’s Dumbo and Mary Poppins. The Grand Villas include a media room that has a home theater system. The lobby area features wonderful touches of opulence. The color palate is mostly gold and white, and it features two beautiful, large, five-tier chandeliers, as well as my favorite touch, a bronze fountain with the penguins from Mary Poppins having some fun. Guests are just a quick walk away from the main lobby of Disney’s Grand Floridian Resort and Spa. 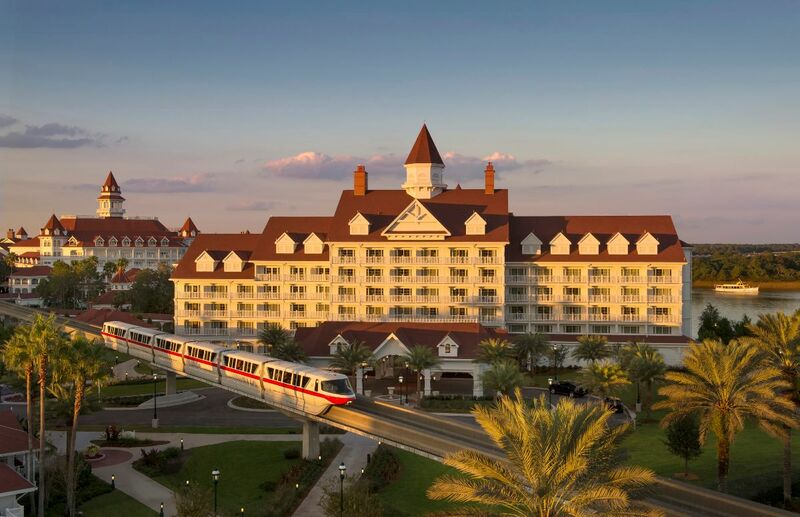 Here, DVC guests can enjoy incredible dining options, watercraft rentals, a white sand beach, Senses – A Disney Spa, live musicians in the lobby, and, of course, easy transportation to Magic Kingdom and Epcot via the monorail. This is the 12th DVC property. Another location is currently being added to Disney’s Polynesian Resort, and it is expected to open in 2015. November 8, 2007 Recent News Comments Off on Is it ready Yeti? Epcot Segway Central now open! May 4, 2006 Recent News Comments Off on Epcot Segway Central now open!